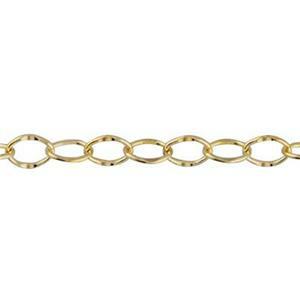 Fancy footage jewelry chain styles with surface effects such as textured patterns or hammering. Spice things up and buy styles that are more unique. Finish with one of our jewelry making clasps. 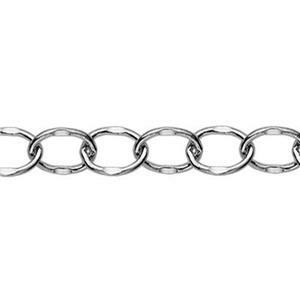 Curious how different texturing effects are added to machine-made chain? 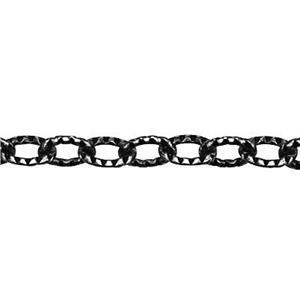 Check out our informative article Types of Chain.